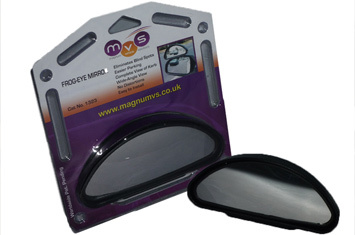 MVS supply a wide selection of quality mirrors and mirror arm assemblies for Buses and Coaches to give you the best line of sight and to make manoeuvring safer. 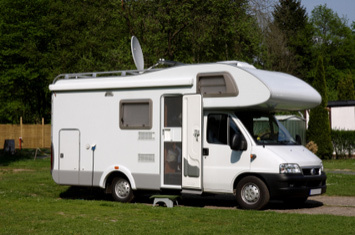 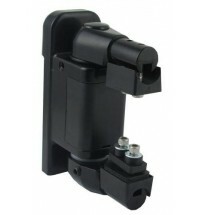 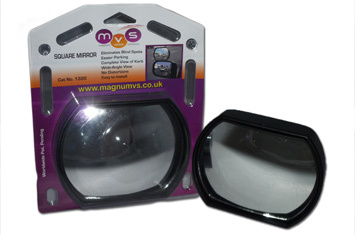 Whether it is a mirror head, single or twin over the top complete mirror unit you require, MVS are here to help. 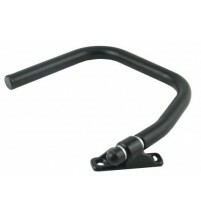 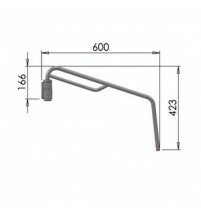 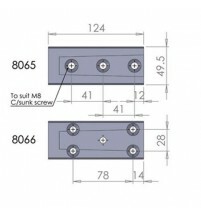 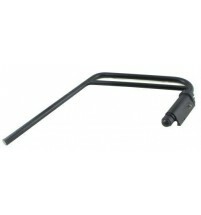 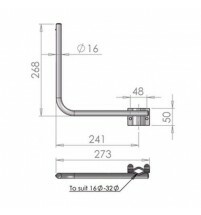 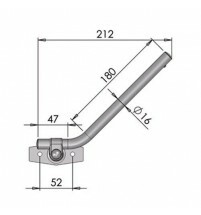 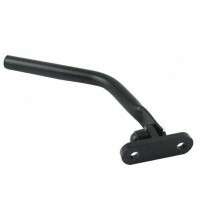 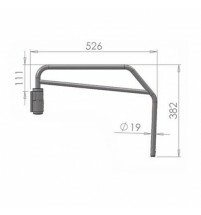 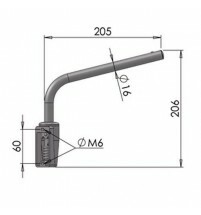 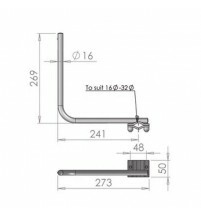 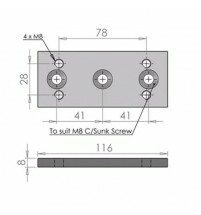 We stock many universal mirrors and arm assemblies so you can be sure to find what you need.